Although Prince is right in the fact that artist can’t get rich from digital sales alone, the internet has helped artists reach new heights like never before. Look at Adele and Taylor Swift for instance. Both artists have achieved massive success, due partly to the internet. Adele released ‘Hello‘ on YouTube and millions of people were talking about the song within seconds of it being uploaded. 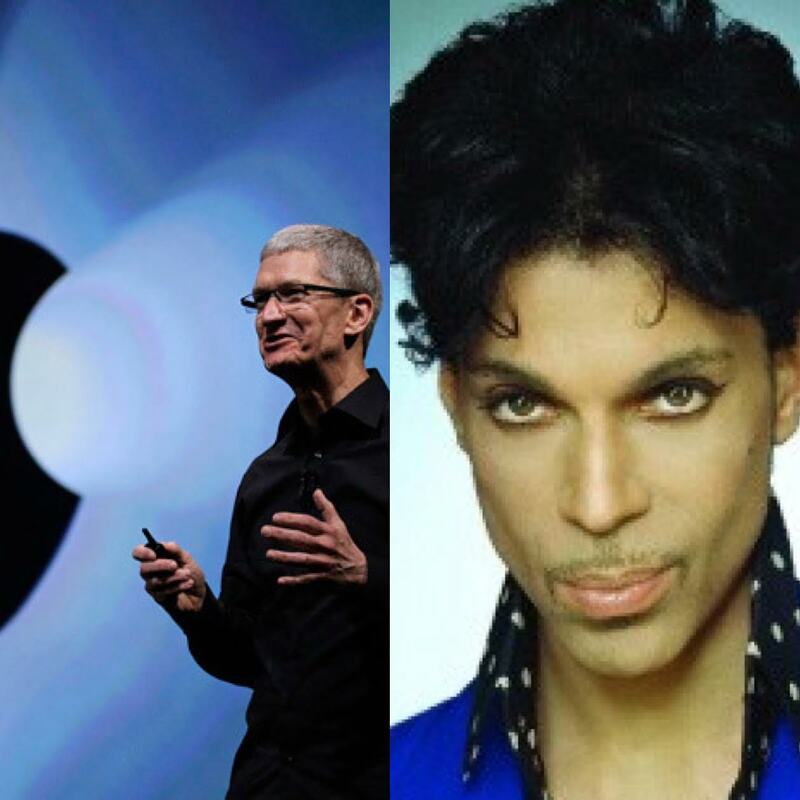 Anyhow, the days when Prince ruled the world are surely different from today. Music is shared through social networks and marketed through iTunes, Amazon, and YouTube; instead of MTV, radio, and record stores. And of course, competition is more fierce.